NoLimit City definitely knew what they were doing when they were creating a video slot titled Hot Nudge, a steampunk-themed game that is all about Hot Wilds, Hot Scatters, Hot Nudges and a Free Spins Round where things can get really hot, as this feature offers an unlimited number of retriggers. 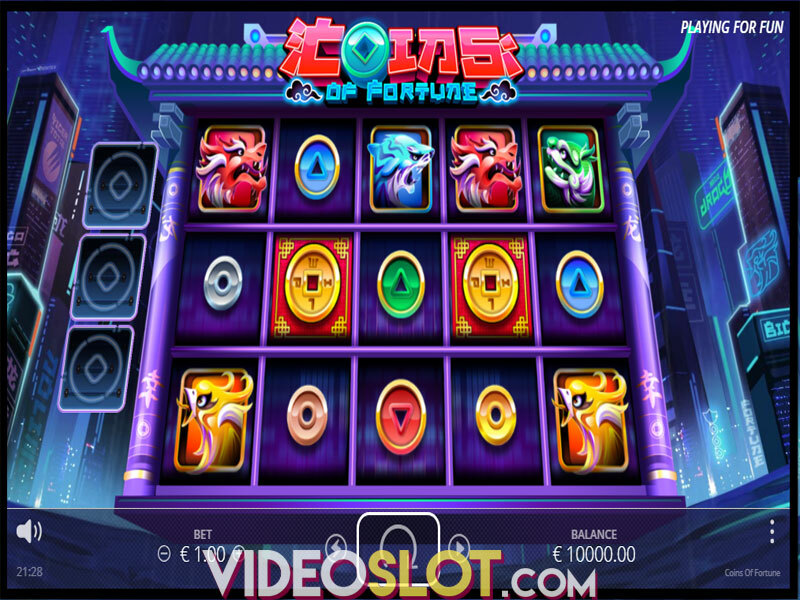 What’s more, this action-packed slot boasts intricate graphics, steaming animations and a somewhat sinister musical score that all together help deliver an astounding gaming experience. Hot Nudge is a 5-reel, 4-row slot configured to 40 fixed paylines supporting wagers from $0.20 to $100.00. You can customize your total bet either by entering the Bet Menu and choosing a value or by pressing “+” and “-“buttons to increase or decrease the bet size. To start the game or stop the reels click Spin. When symbols appear on adjacent reels from left to right on a winline you will be awarded payouts. If you prefer to relax and not manually spin the reels, enable Autoplay with up to 100 automatic rounds. To make the gameplay more intense, activate the Fast Spin Mode. There are 7 regular and 2 special symbols populating the reels. High-win icons include The King of Diesel, The Queen of Steam and The Jack of Punk, appearing as stacked and awarding between 50 and 100 coins for 5 of a kind. Low-value symbols are depicted with playing card suits that deliver 20 and 25 coins when 5 appear on a payline. Wild is represented with a 4-row high, gorgeous lady-mechanic, landing on reels 2, 3 and 4, always nudging so that it becomes fully visible and complete winning combinations, as it can substitute all other symbols but Scatter. An additional asset of Wild is that it increases the general multiplier up to 10x, with every space it moves. Scatter is represented with blazing Hot Scatter letters, appearing on the 2nd, 3rd and 4th reel only. 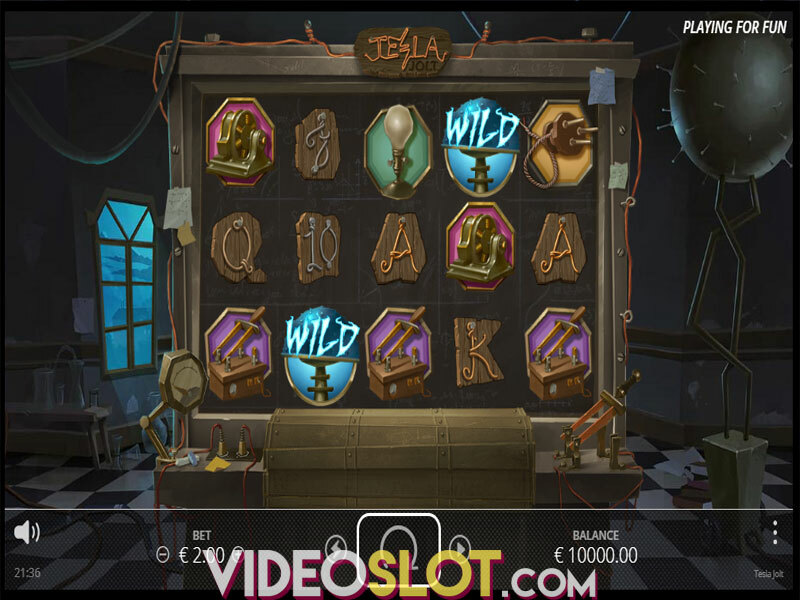 When 3 Scatters land on adequate reels, they will award 7 Free Spins. With each new Scatter hitting the grid, you will be granted additional free spins. The number of awarded spins will depend on how many steps it takes Scatter to move out of the bottom of the reel area. There is one more lucrative in-play feature named Hot Symbol Nudge, triggered when 2 matching high-value icons appear fully visible on the 1st and 2nd reel. The triggering symbol is active during the feature and if more of it land partially visible on remaining reels, they will nudge to fully cover the reel and provide you with chances of obtaining massive wins. 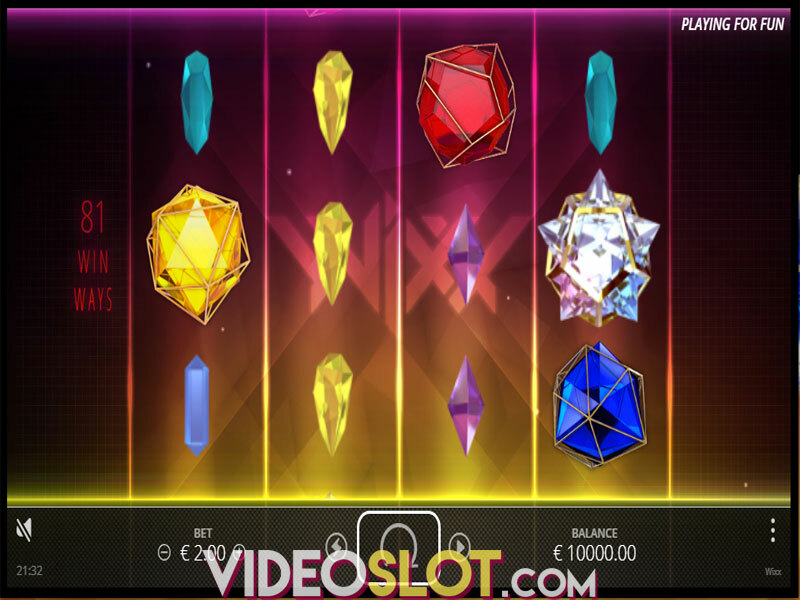 An interesting gameplay and excellent design do contribute to an exciting and fun playing experience, but what truly makes this slot stand out are profitable payouts that go as high as 250,000 coins and a quite solid theoretical Return to Player, set at 96.29%, which guarantees a steady flow of prizes. Where to Play Hot Nudge?